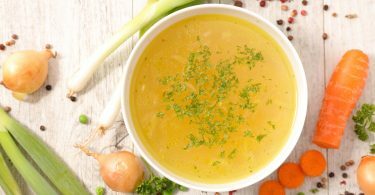 Just because your kitchen was built for standard-sized appliances, it doesn’t mean that you must settle for standard appliances. The GE Profile and GE Café front control slide-in ranges have become culinary masterpieces that maximize every inch of space, giving you sleek, custom looking, edge-to-edge cooktops and connectivity to get you cooking with ease and confidence. 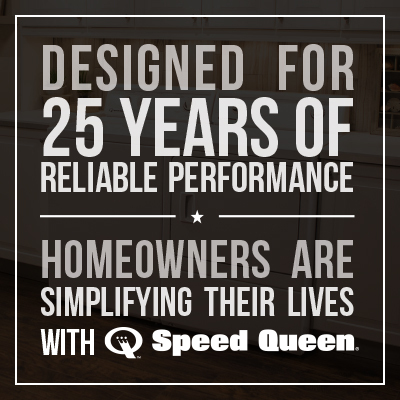 GE Appliances has engineered a way to maximize every inch of space to give you luxury that is anything but standard. 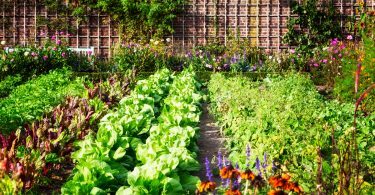 What could you do with double the oven space and 50 percent more burners? 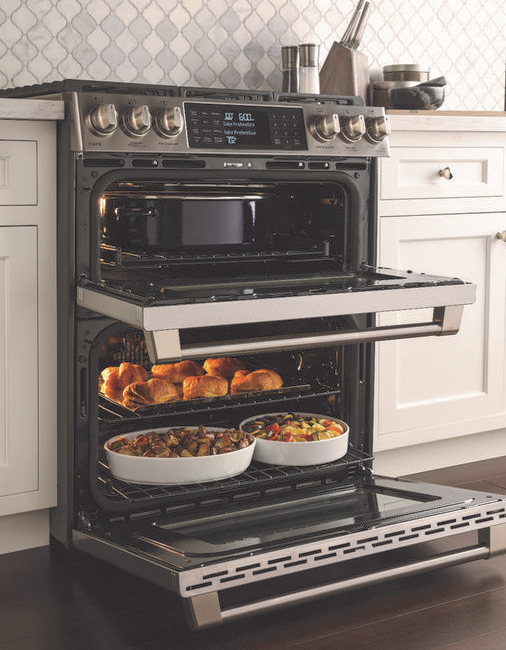 The gas and dual fuel GE Café slide-in model comes with six burners on a 30-inch range and a double oven—all in the same space used by most standard upright ranges –allowing you to efficiently multitask at mealtime. Besides also featuring an edge-to-edge cooktop, the GE Profile slide-ins have sizzling features of their own. 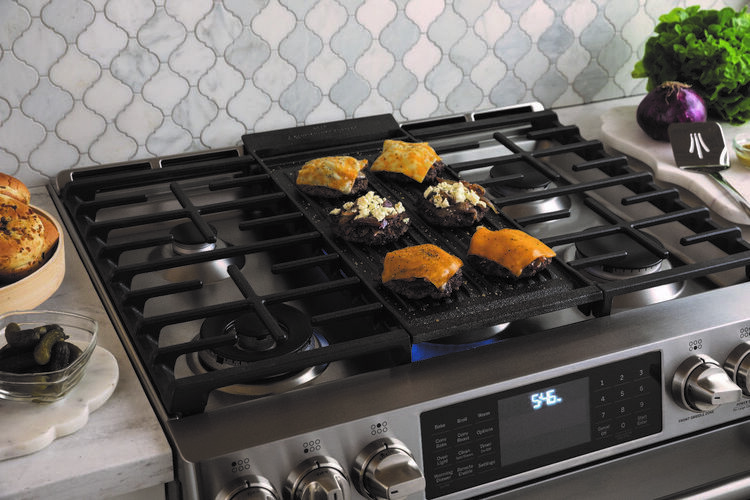 On the gas version, GE Profile cooktops come standard with five burners in 30-inch models with the largest available reversible grill or griddle for the ultimate in culinary flexibility. GE Profile induction ranges also include the Glide-Touch technology for ease of use and cleanup. All new GE Profile and GE Café slide-in ranges are also WiFi® and Bluetooth enabled, allowing you to preheat, set timers and change temperatures from your favorite smart device, Amazon Alexa or Google Assistant. 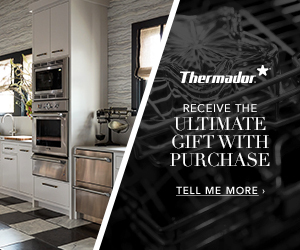 Six premium finishes, true double-oven configurations, self-clean and steam-clean ranges, modern back lighting and a precision cooking probe are just some of the features that can be added for a truly custom appliance. 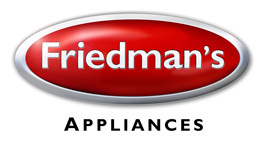 Come into Friedman’s today to give your standard kitchen spaces a luxury upgrade.